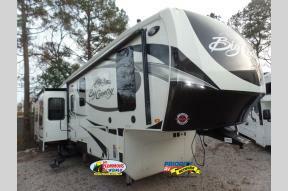 Welcome to Bill Plemmons RV World! 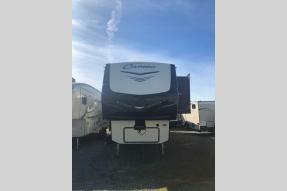 Whether you're new to the RVing lifestyle or are a seasoned RVer we provide a large selection of RVs that are sure to meet your needs. 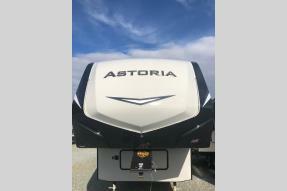 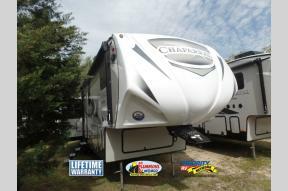 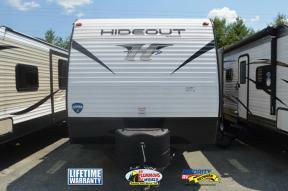 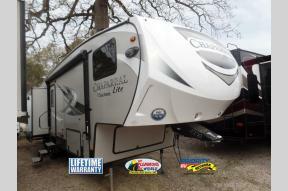 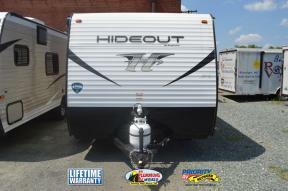 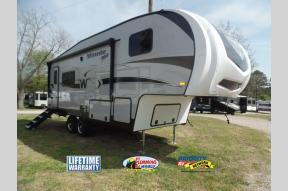 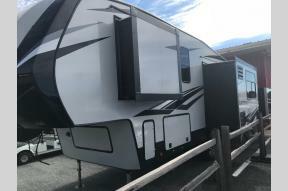 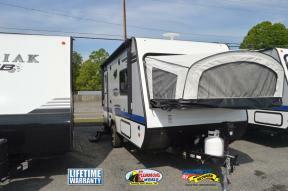 We have a great selection of both New And Used RVs for sale, including Motorhomes, Travel Trailers, Fifth Wheels, Toy Haulers and Tent Campers. 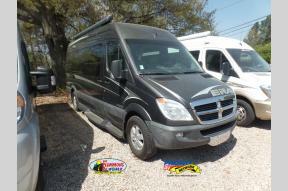 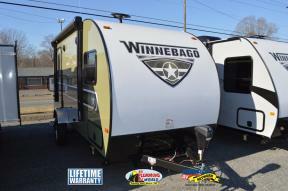 We've got something for everyone and we carry the top brands in the RV industry including: Winnebago - Minnie, Adventurer, Ultra Lite, and more; Forest River - Blue Ridge, Work and Play; Jayco - Greyhawk, Melbourne, Redhawk; Keystone - Laredo, Raptor, Bullet, and more. 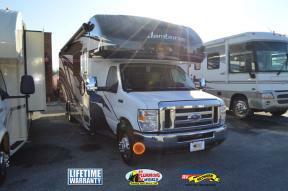 Our goal is simple: to go the extra mile and put our customers in the right RV that compliments their lifestyle, experience, and budget. 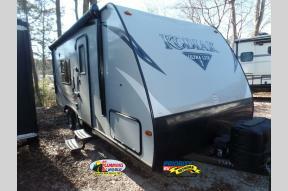 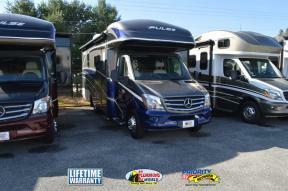 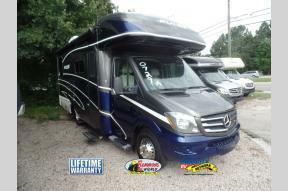 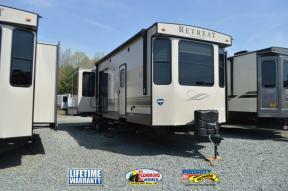 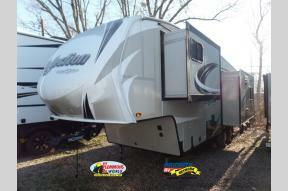 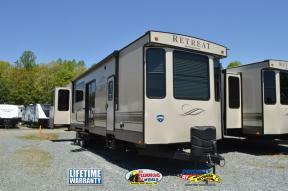 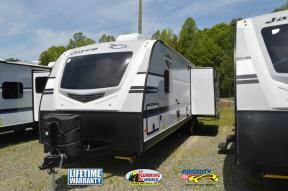 We're happy to be the premier RV dealer in North Carolina. 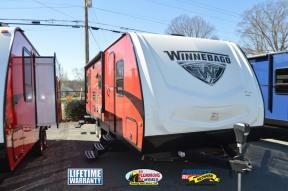 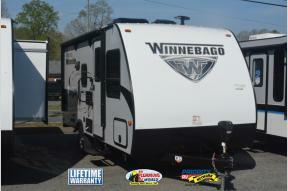 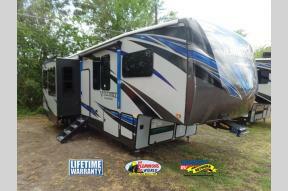 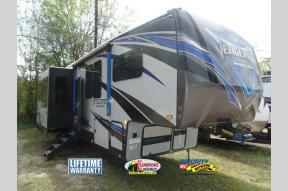 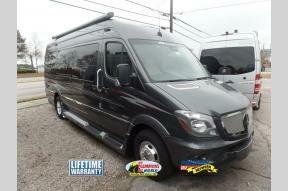 And, when you buy a new RV from us you'll get a Lifetime Warranty at no cost to you! 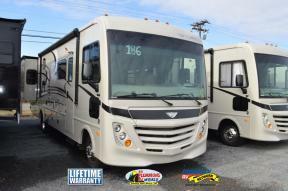 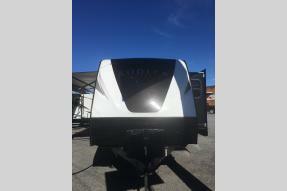 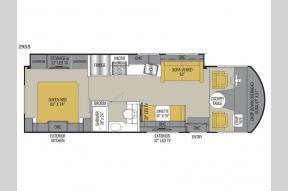 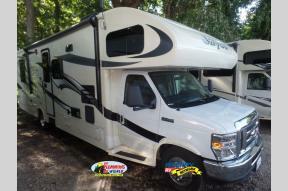 And, you'll get nationwide service and more than 65 years of experience in the RV business! 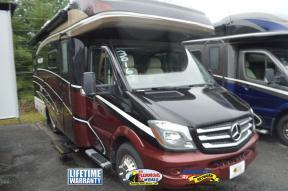 No other RV dealer can offer you more. 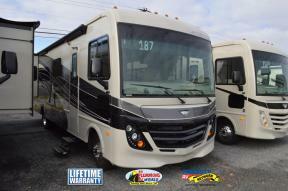 If you're ready to find the RV of your dreams at a price that beats the competition go to our website, or stop by one of our convenient locations in Winston Salem and Raleigh. 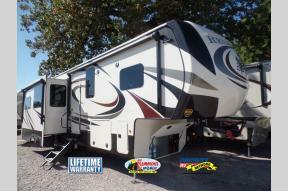 Bill Plemmons RV World is pleased to announce it has been named a Top 50 dealer once again by RV Business Magazine. 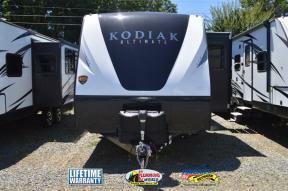 Focusing on customer satisfaction is how we have done business since 1951. 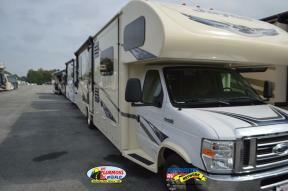 This award shows how Bill Plemmons RV World is one of the RV industry's elite dealers.